When you think of Canadian music, a large band just seems to come with the territory. Arcade Fire, Godspeed! 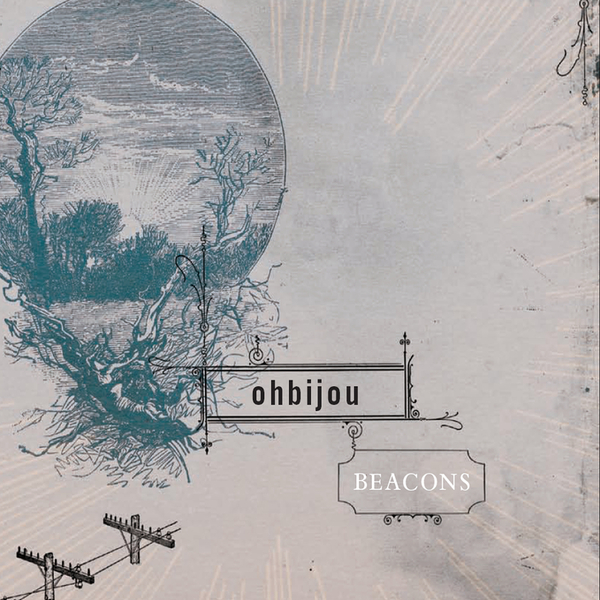 You Black Emperor, Bell Orchestre, Broken Social Scene - the country just seems to be full of wide, overpopulated musical collectives so as soon as I read that Ohbijou was Canadian my first reaction was to wonder how many drummers the band might have. Actually the project was intended as a solo outlet for singer Casey Mecija but gradually grew to include many more musicians, including her little sister Jennifer. What's remarkable however is just how personal the record still manages to sound. There has clearly been a lot of time put into the production and arrangement, but this never detracts from the album's folky charm, and more importantly from Mecija's gorgeously silky vocals. 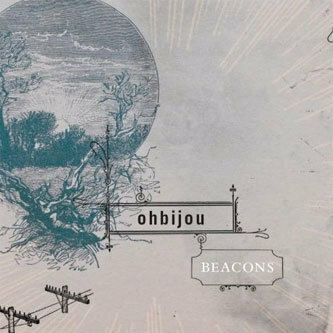 'Beacons' is a very modern pop album, and like so much else that's come from Canada in recent years it revels in its ability to be just that little bit cleverer than the competition. Sure Mecija might not have the effortless accessibility of Fiest but her sweet-natured songs are a joy to listen to, and it's hard to demand more than that.